We take pride in manufacturing the highest quality firearms gear. We use only the very best materials in our products. Our hand-made, high quality gear comes with a Limited Lifetime Warranty and a Complete Satisfaction Guarantee. Much of our gear has seen actual combat duty, and has performed exceptionally well in adverse conditions. 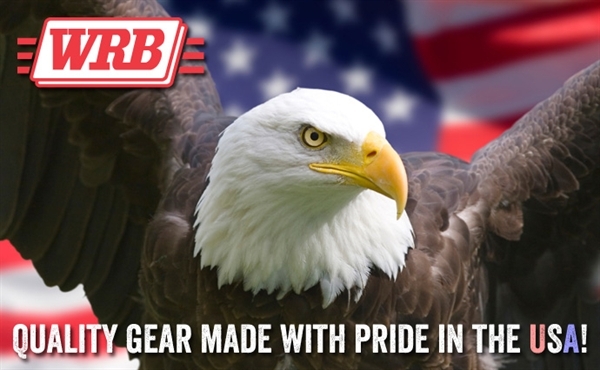 WRB, Your One Stop Shop for Quality Firearm Gear and Accessories. 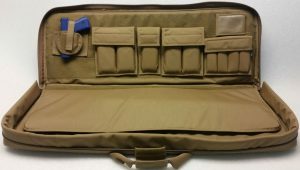 WRB is the premium supplier of firearm gear, accessories and more. With years of experience, our designers have perfected the art of making top quality accessories for professional and non professional use. Whether you are looking for maximum concealment, comfort or a combination of both - our products guarantee to deliver even in the toughest of conditions. We know the industry inside out. More importantly, we know what you want. Explore from the best the industry has to offer. You will only find it at WRB. 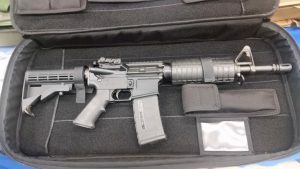 New Series of Long Gun Cases!